It looks like the Google Classroom team has really been paying attention to our needs. 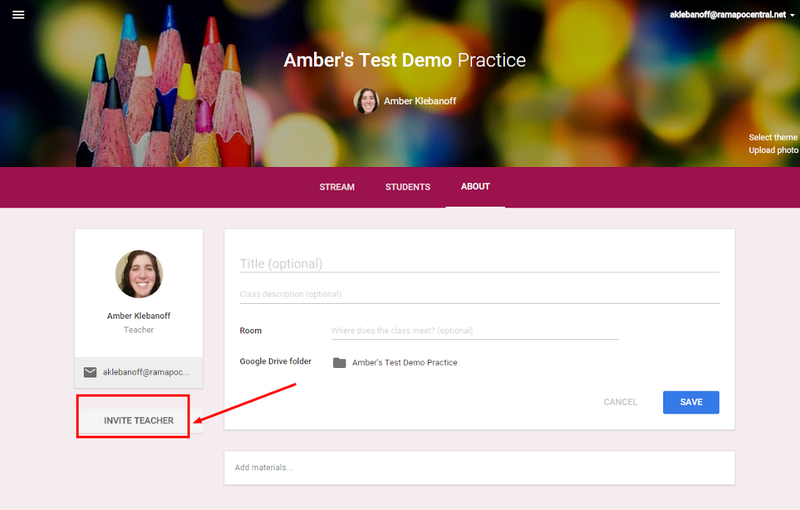 In today's blog post from Google Apps for Education "Teaching teams: New ways to work together in Classroom" two new GREAT updates have been released! How many times did you want to create an assignment and NOT SEND IT TO THE STUDENTS YET!! NOW YOU CAN!! The Google Classroom Team listened! Begin by creating your assignment (or announcement). For an ASSIGNMENT, you will be given the option to Assign or Save as Draft. For an ANNOUNCEMENT, you will be given the option to Post or Save as Draft.